One of the most beautiful roads in Mapledurham Ward (where I live & now represent) is Upper Warren Avenue. At this time of year the lime trees' fresh new leaves make it a treat to walk along, especially on a sunny day like yesterday. However one annual problem is the sprouting of shoots at the bottom of the trunks which makes visibility around the trees difficult. I've spoken with the Parks Department and believe the shoots will be cut off tomorrow to maintain the lovely avenue and reduce the risk of accidents. Update: Due to strong winds bringing down trees around the town, the pruning didn't happen yesterday. 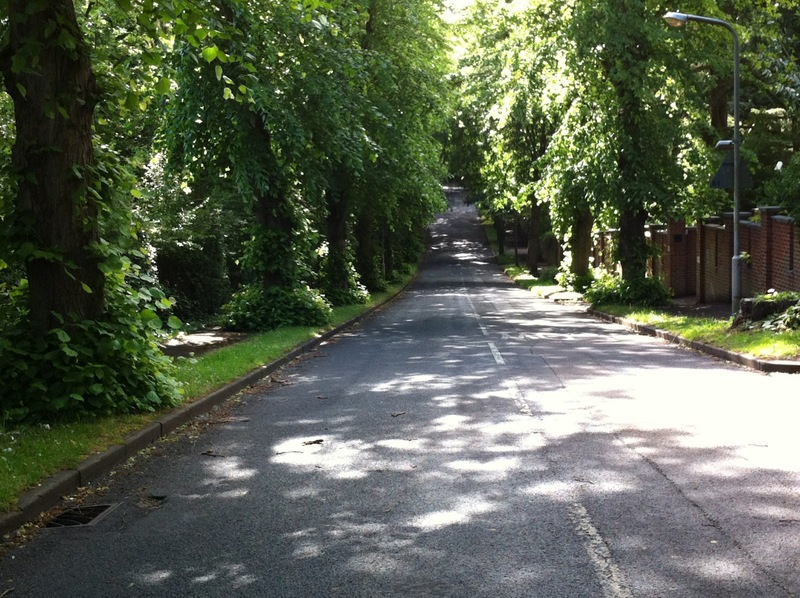 I've been informed that once fallen trees and branches have been dealt with RBC will be prioritising main routes, but Upper Warren Avenue will be tackled within 2 weeks.